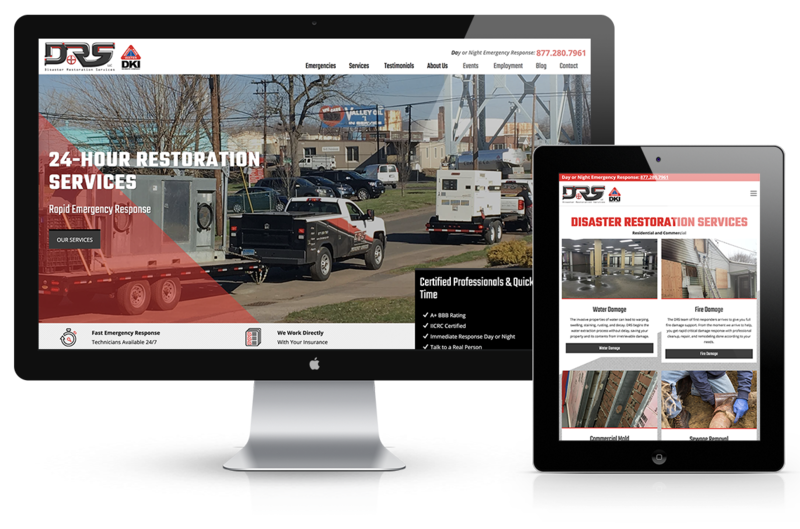 Disaster Restoration Services, a family-owned, full-service disaster restoration company, came to us with the request to give their current website a much needed makeover. 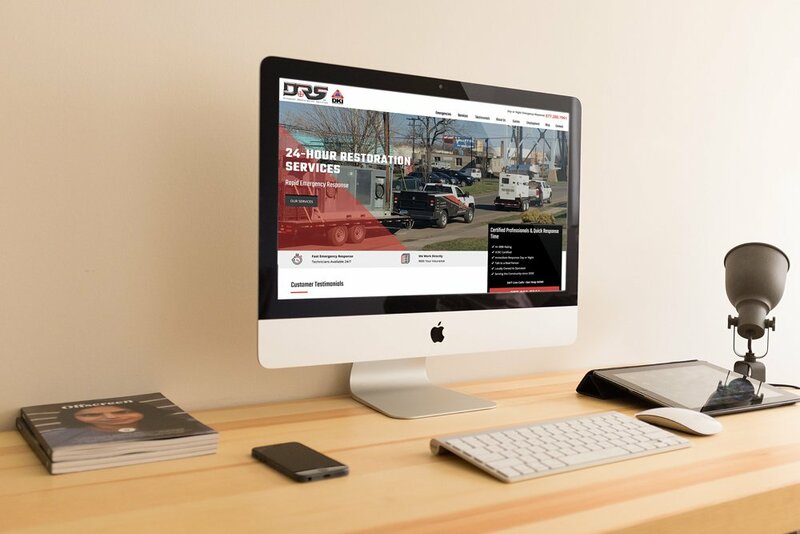 They requested that the website be modern and stylish, while also being easy to use, navigate through, and easy to understand all that this company has to offer – and we were more than happy to oblige their requests. 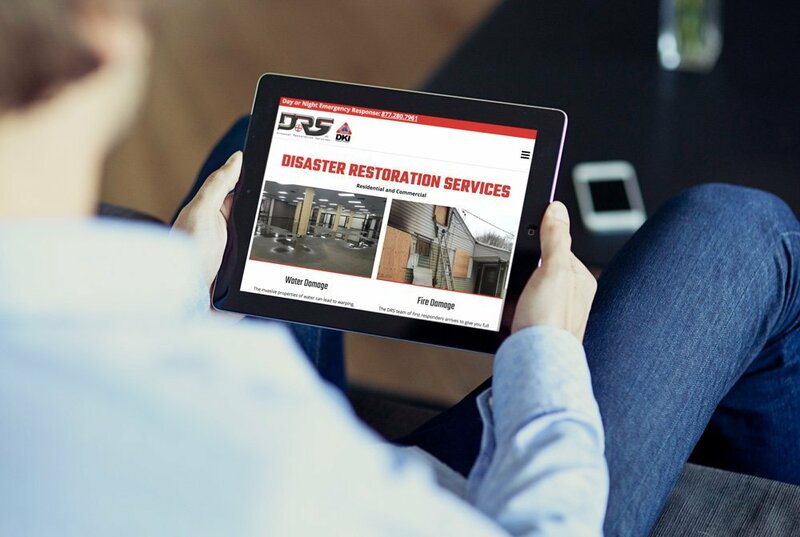 From water damage restoration to biohazard cleanup to full remodeling, Disaster Restoration Services does it all! Click on the button below to see how great their website looks now!